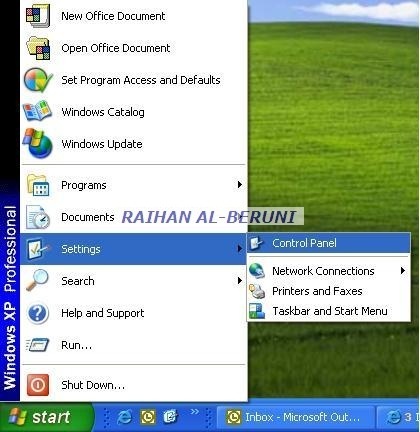 Windows XP was first released on October 25, 2001 and over 400 million copies were in use in January 2006, according to an estimate in that month by an IDC analyst. It was succeeded by Windows Vista, which was released to volume license customers on November 8, 2006 and worldwide to the general public on January 30, 2007. 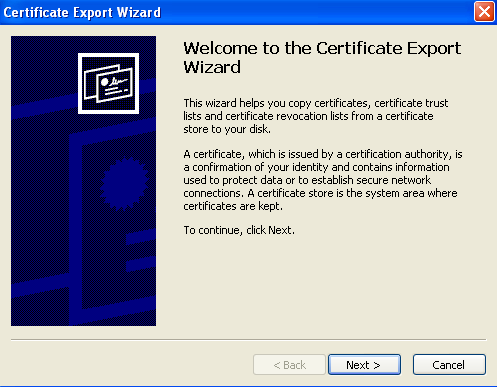 Direct OEM and retail sales of Windows XP ceased on June 30, 2008. 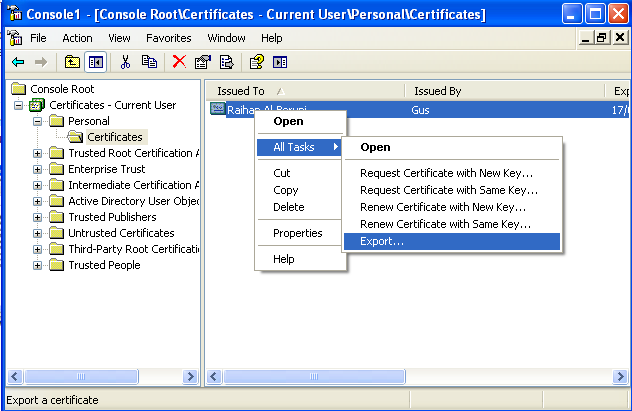 Microsoft continued to sell XP through their System Builders (smaller OEMs who sell assembled computers) program until January 31, 2009. 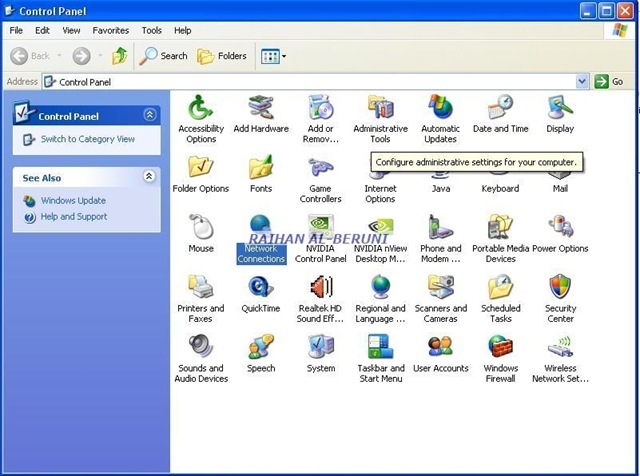 Windows XP may continue to be available as these sources run through their inventory or by purchasing Windows Vista Ultimate or Business and then downgrading to Windows XP. 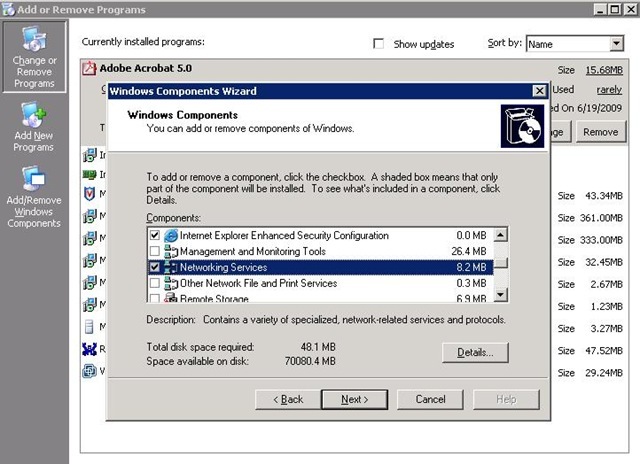 Updating your Windows 2000, Windows XP and Windows Vista based machine before the end of mainstream support dates will ensure that your machine stay supported and receive security updates. Migrating to Windows 7 provides the longest support lifecycle for your organization helping to ensure protection, support, and timely updates. 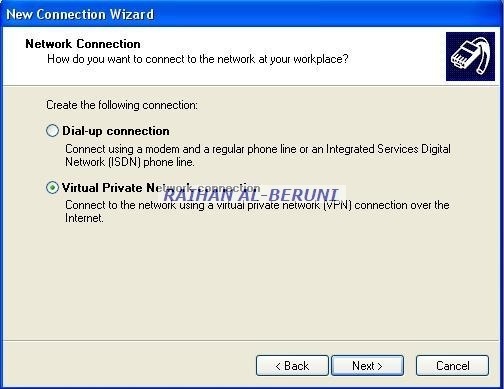 Support for Windows Vista RTM ends on April 13, 2010 . 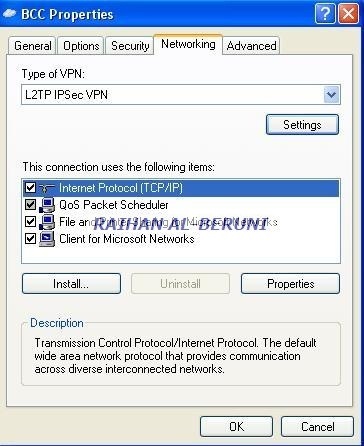 To help ensure your Windows Vista PCs stay secure and up to date, make sure they are running Windows Vista Service Pack 1 (SP1) or Service Pack 2 (SP2). 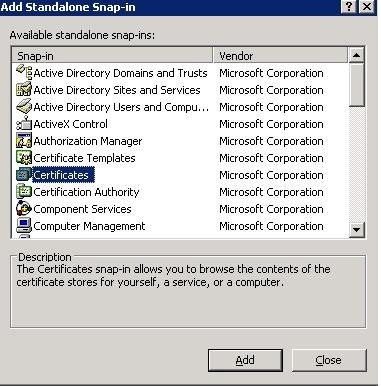 Support for Windows XP SP2 and Windows 2000 ends July 13, 2010. 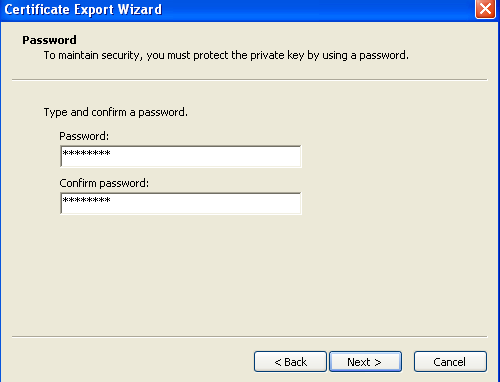 If you are running Windows XP, stay more secure by moving to Windows XP Service Pack 3 (SP3) or migrating to Windows 7. Microsoft Continuously improve operating systems for their customer. Service Pack, hotfix and Support comes with every operating systems. We are close to finish a chapter. Each phase of technology pass by and leave its legacy. Those who still wants to stay on with Windows XP. 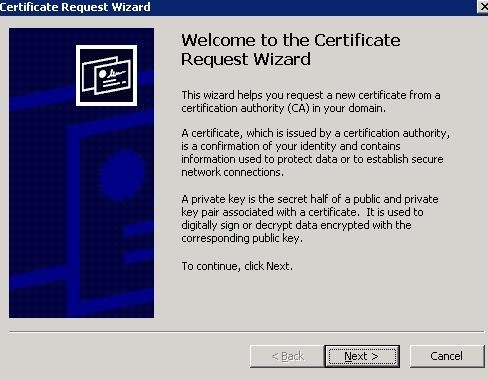 Deploy Windows XP SP3 in your organisation to keep it safe and up-to-date. 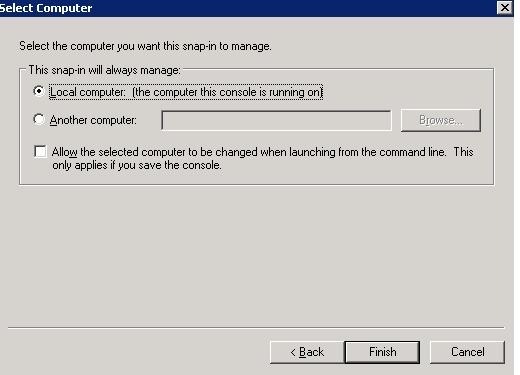 For more information, you may visit Windows Service Pack Road Map and Windows Road Map . 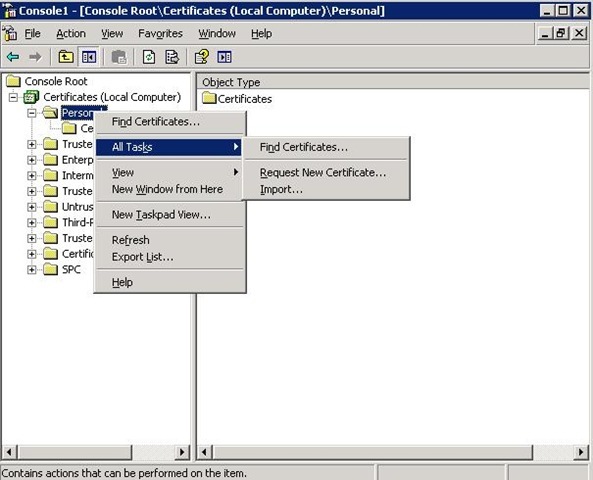 That was past and to see the future visit Windows 7 Technical Library Roadmap . 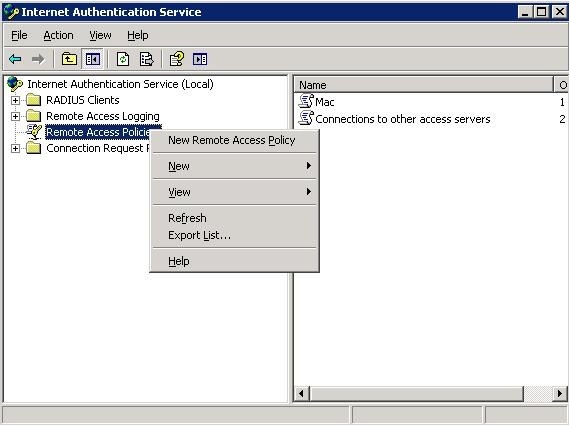 Internet Authentication Service (IAS) is the Remote Authentication Dial-in User Service (RADIUS) server in Windows Server 2003 family. 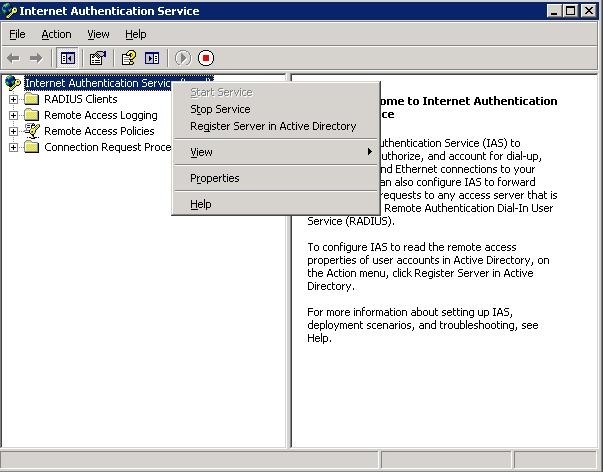 As a RADIUS server, IAS performs centralized connection authentication, authorization, and accounting for many types of network access, including wireless and virtual private network (VPN) connections. 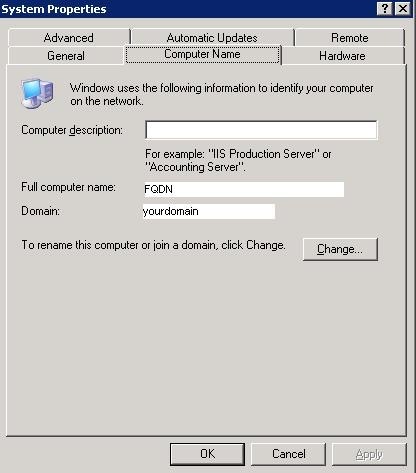 As a RADIUS proxy, IAS forwards authentication and accounting messages to other RADIUS servers. 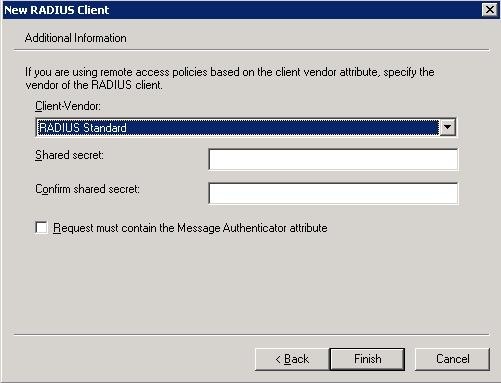 A RADIUS client (typically an access server such as a dial-up server, VPN server, or wireless access point) sends user credentials and connection parameter information in the form of a RADIUS message to a RADIUS server. 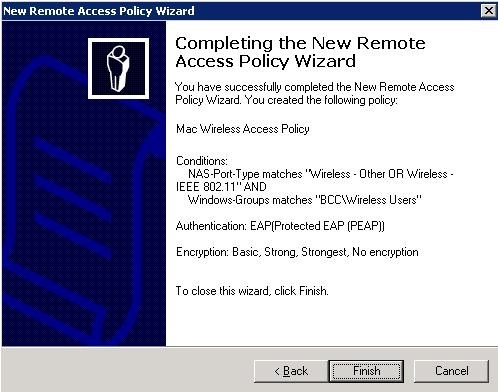 Microsoft Radius supports Windows 7, Windows XP SP2 and Mac OSX clients. 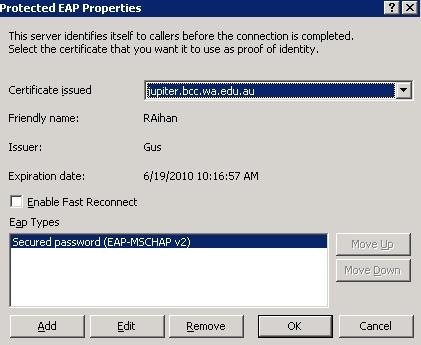 This article provided an overview of Microsoft RADIUS and PEAP security and described how RADIUS security are implemented and deployed in IT infrastructure. 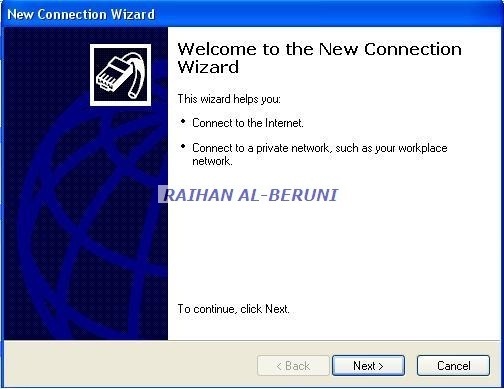 Prerequisite : Microsoft Active Directory, DNS, DHCP and Certificate Server, Cisco 1200 series wireless AP, MAC OSX 10.5, Windows XP Pro/Windows 7. Make sure all prerequisites mentioned above are ready and working. 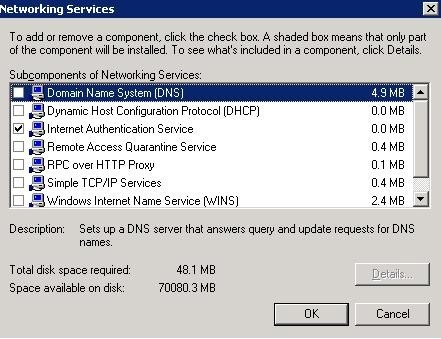 Install windows server and make it a member of Microsoft Active Directory domain. 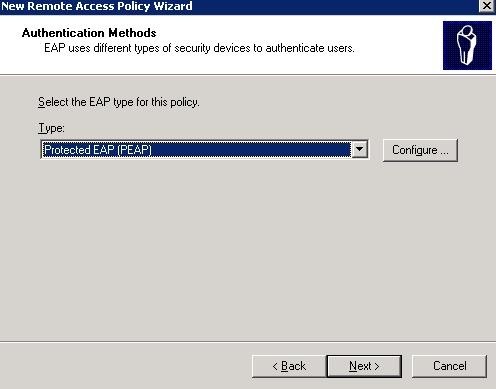 Click next, then click ok.
Go to Add remove windows component, select internet Authentication Service, click ok.
Now go to property of newly created access policy, click edit profile, click authentication tab, check EAP methods as follows. 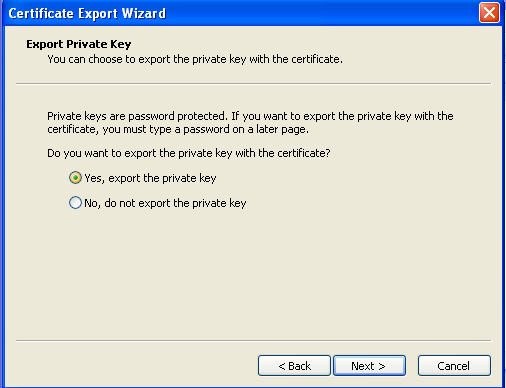 Check encryption and authentication method. 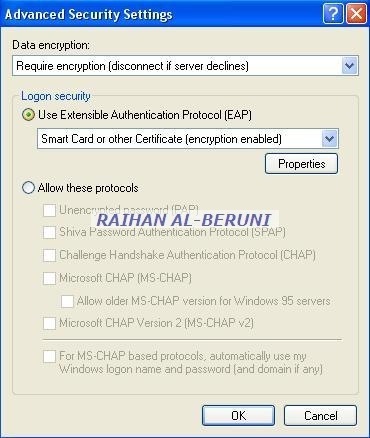 Use MSCHAP v2. 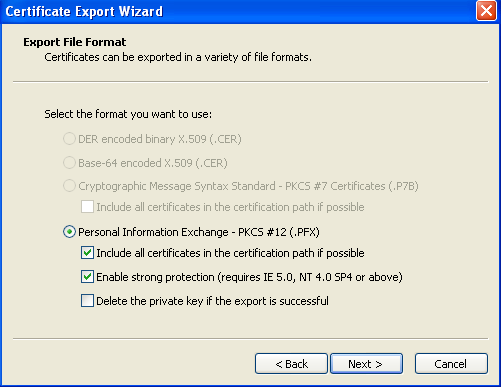 Encryption 128 bits. 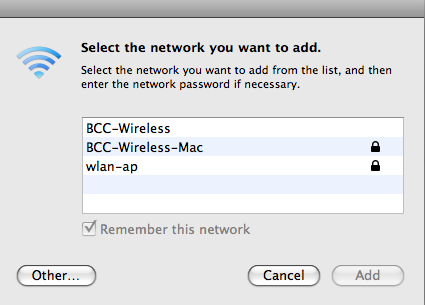 Now infrastructure is ready to authenticate iMac OSX 10.5, Windows 7 and XP via wireless. Log on to an XP machine using user credentials who is a member of wireless access group. 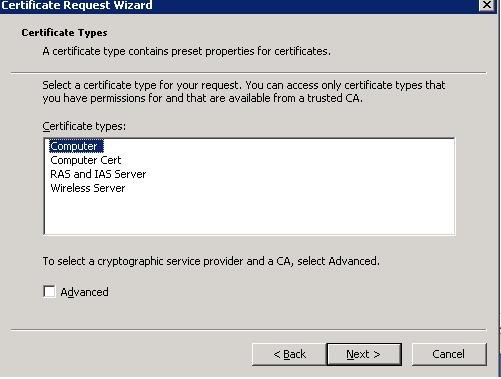 Go to run, type mmc and press ok. follow the steps mentioned above on top to install machine certificate but this time install user certificate i.e. 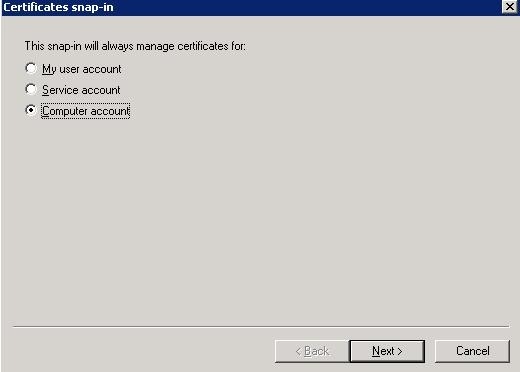 check user account instead of computer account. 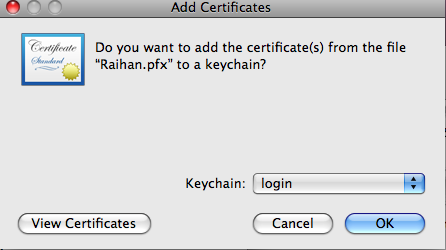 Save certificate in usb stick. 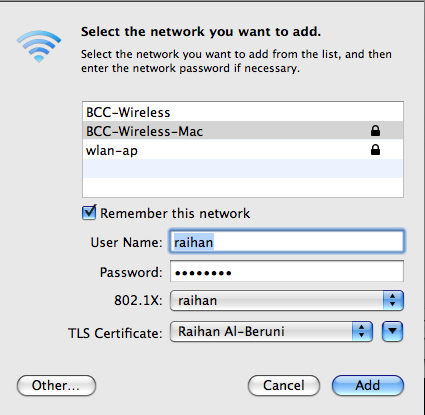 Now authenticated as above. all done. 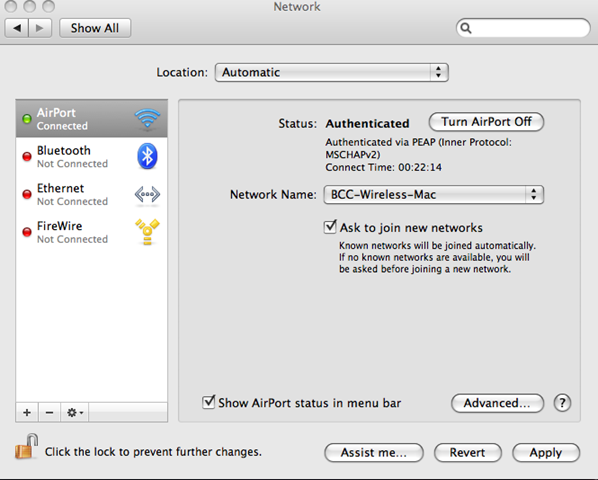 It is not necessary to bind Mac OSX 10.5 to AD to get wireless authentication via RADIUS. 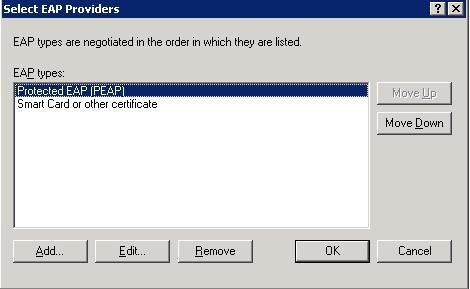 PEAP and certificate will do. 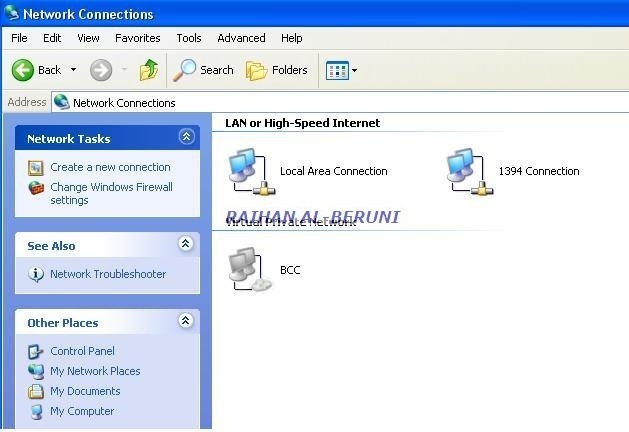 now you can add user home drive, printer from print server. 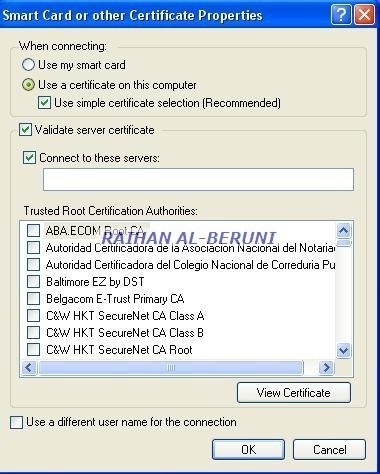 On Windows XP or Windows 7 machine, log on using domain user credential who is a member wireless access group, install user certificate and machine/computer certificate as mentioned above. 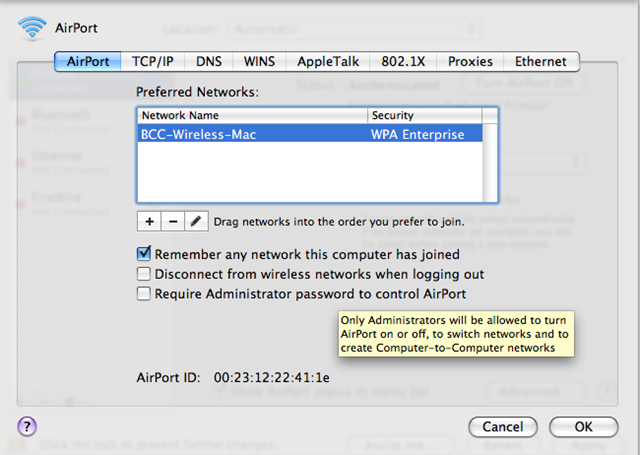 Turn on wireless, select SSID, click on connect, in few seconds it will be connected. 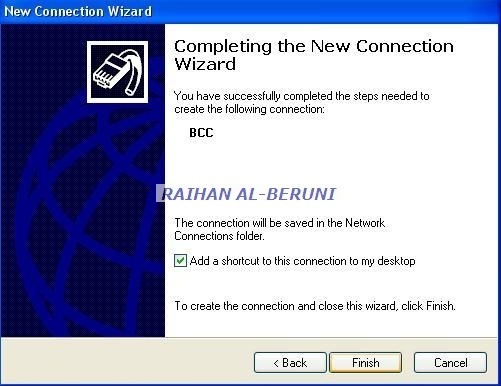 you must have solidworks license server installed and running before you prepare admin image. 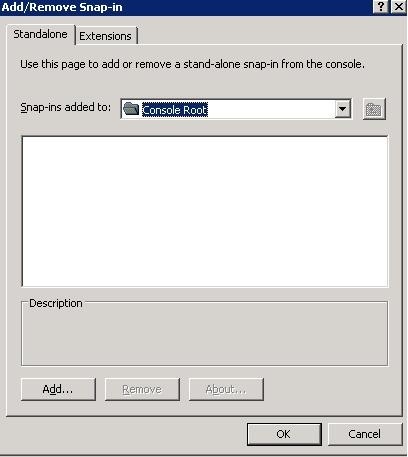 In the SolidWorks Setup Wizard, follow the on-screen instructions. 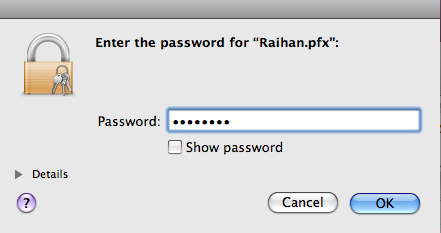 Here, xxxx-xxxx is serial number. 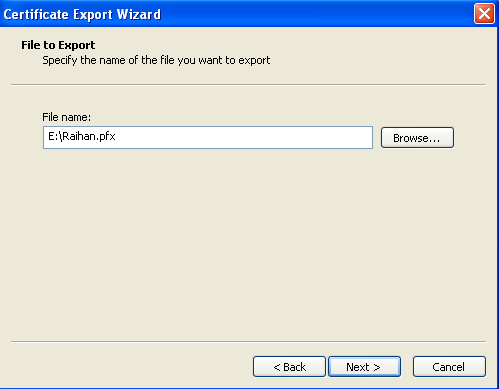 The transform file, English_i386_SolidWorks.mst, is created in the folder that contains the administrative image. 3. 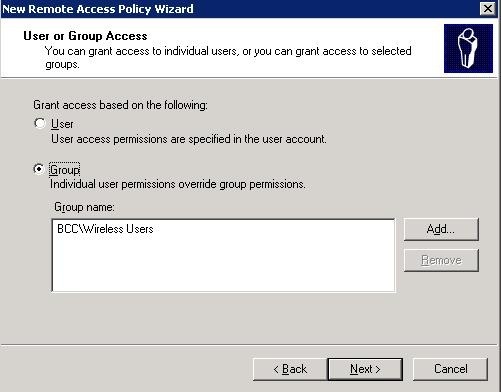 In the Active Directory, edit the Published Apps policy for the group or groups to deploy the SolidWorks software. 4. In the Group Policy dialog box, expand Computer Configuration and Software Settings. 5. 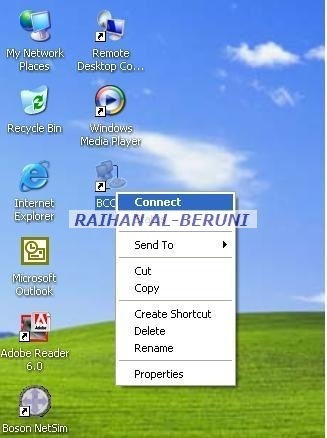 Right-click Software installation and select New, Package. 6. 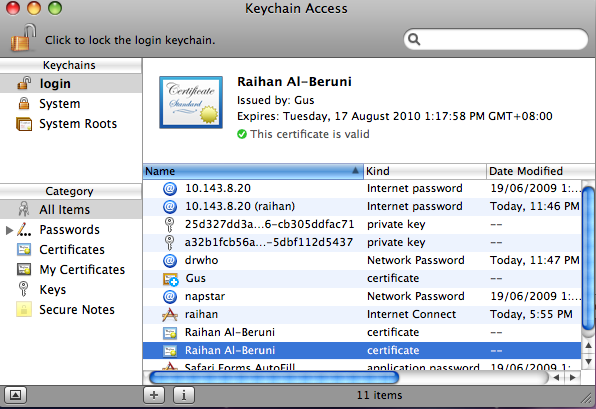 Browse to the administrative image and click Open. 7. 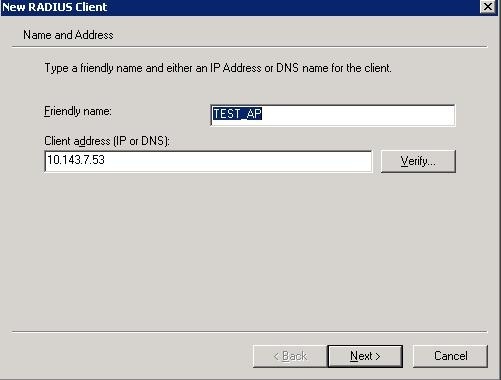 In the Deploy Software dialog box, select Advanced published or assigned, then click OK.
b. Browse to the .mst file.